There seems to be some confusion within the powered gate industry regarding the relationship between our two organisations which we wish to clarify. The priority for both Gate Safe and the Powered Gate Group is to eliminate the risk of further automated gate accidents / fatalities occurring. The primary route to reaching this end goal is largely reliant on acknowledging that every professional associated with the automated gate ‘food chain’ (including architects, builders, electricians and installers) has a direct responsibility for the overall safety of the installation. It is jointly accepted that every new installation should be installed to a safe standard and that there should be a declaration of conformity with the Supply of Machinery (Safety) Regulations 2008 supported by the application of a CE mark. We also agree that the same level of safety be applied to existing installations whenever any work is done or a maintenance contract is entered into and that the industry needs to have clear understanding on how best to approach the issue of old and possibly unsafe installations. 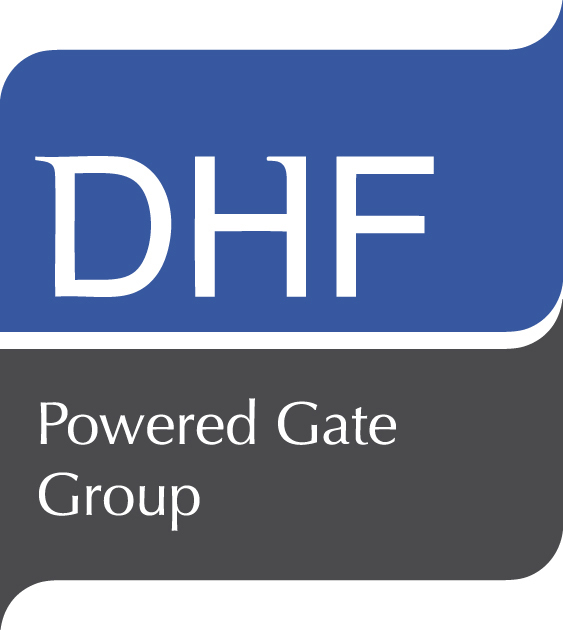 In the interest of public safety, both Gate Safe and the Powered Gate Group continue to work alongside each other in pursuit of a common shared goal. As agreed at an original Gate Safe Steering Group meeting (15.4.11), attended by the HSE and the DHF, Gate Safe is committed to focusing on building awareness amongst all professionals involved in the industry, while a prime objective of the Powered Gate Group is to provide a substantially enhanced level of training. We trust this open statement deals with any of your concerns and reaffirm our pledge to be united in the crusade for improved standards of safety for automated gates.